Let us shuttle your guests safely to your festival. Need to get your guests safely shuttled to your festival? 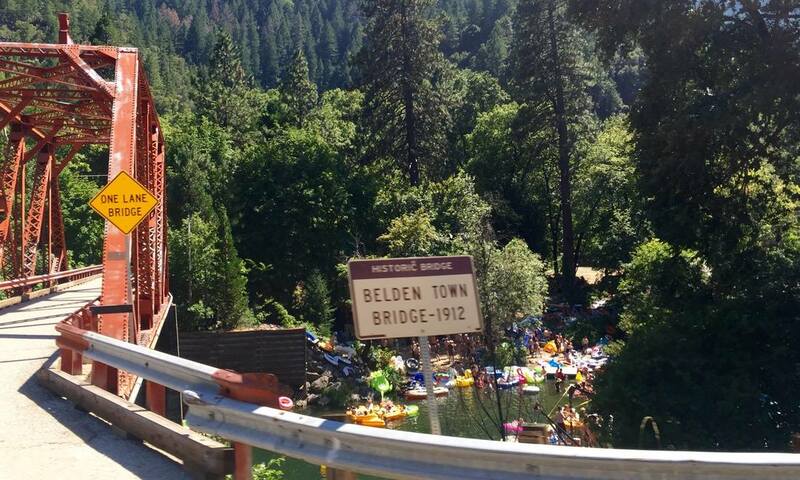 Bus-Man Holiday Tours have been providing annual shuttle services to many local festivals in Belden, CA. We have experience handling larger crowds and make sure the festival goers are safely shuttled back and forth.